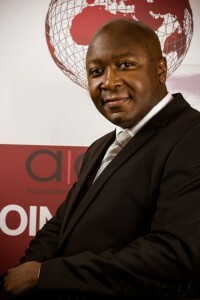 Washington is the Chairman of the Association for African Owned Enterprises. 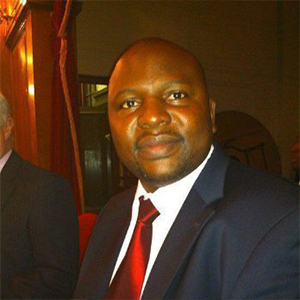 He is CEO of Fingertip Global Corporation and Managing Partner at Tsemah Capital; Award-winning community activist. 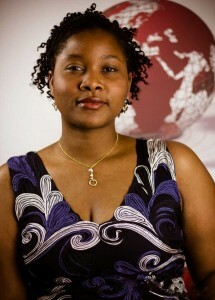 Ola is the Managing Partner at Ola Leslie Solicitors. She is an experienced solicitor who specialises in business and property matters. Ola has recently grown her law practise to Nigeria. 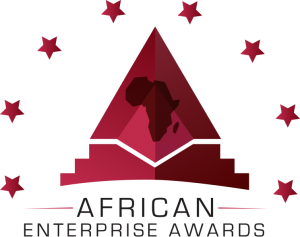 AAOE is the voice of African enterprise in the UK. We represent your business. We want to hear from you. Lizzie is Head of Events at the AAOE. She is also Managing Director at Business in Africa Pays Ltd who highlight the business opportunities in Africa for overseas companies seeking international expansion. Amber is Head of Marketing and Public Relations at the AAOE. 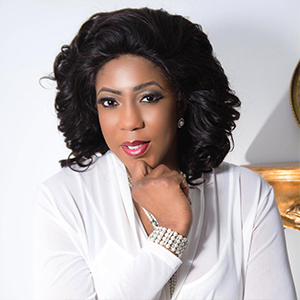 Amber is also Director of Bloom Consulting PR Ltd. Amber has won several awards for her work in the African community UK. Pau is Head of Graphics at the AAOE and CEO at OCPU Graphic who services include: corporate video production, marketing videos, live event filming, product videos for online stores, 3d animation and motion graphics. 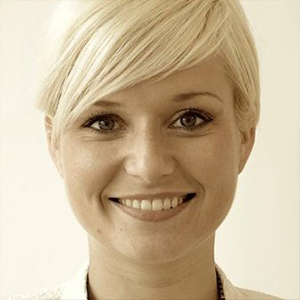 Ana is Corporate Relations Manager at AAOE and Managing Director at Essential Staff who provide last minute staffing to the Hospitality Industry via their state of the art online platform. 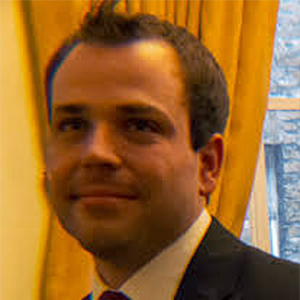 Marshall is a Senior Healthcare Executive and an Experienced Health and Social Care Consultant. He is the Chairman of the African Cup of Nations football tournament in UK and a sports tv pundit. The AAOE does not discriminate on race and religion. Instead, we promote all African Diasporas, black, white or Asian. The Association remains impartial and keep away from religious and political ideologies. 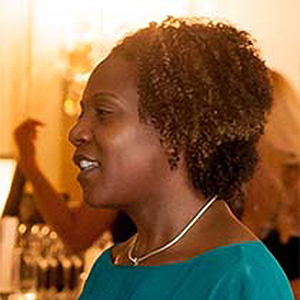 The Association focuses on corporate affairs to better the playing field for African owned enterprises in the UK. Please do not hesitate to contact us with any and all your enquiries.